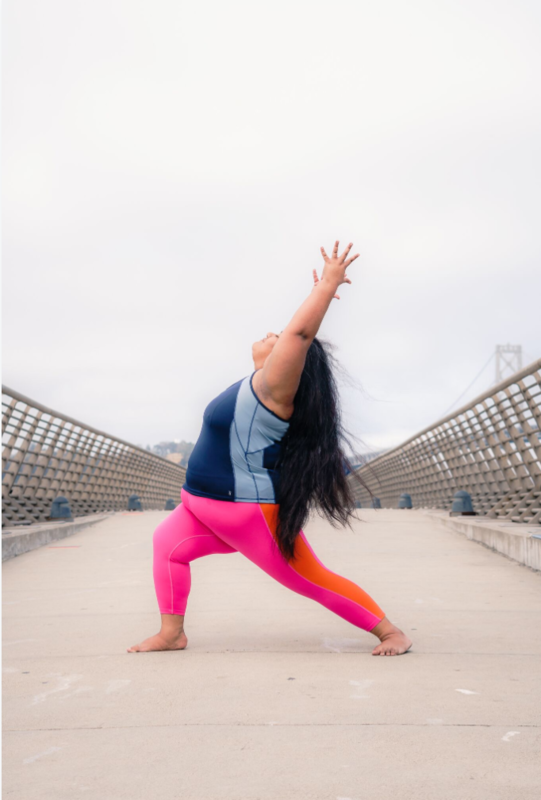 Valerie Sagun aka Big Gal Yoga is a yoga practitioner, installation artist, ceramicist, radical self love enthusiast, and body positive encourager based in the SF Bay Area. She started her yoga practice at her university with yogi Lawrence Caughlan who gave her a positive view on practicing yoga, and believing that as long as you have the determination, motivation, and patience anyone can do yoga. 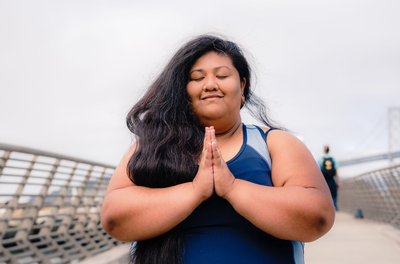 Valerie's yoga practice is about learning to love yourself physically and mentally through yoga. Learning to listen to your body, to know when to push it and when to protect it. Now that Valerie has finished her undergraduate studies in a Bachelor of Fine Arts in Spatial Arts, she will be focusing more on her yoga practice and connecting to the yoga community. As well she has finished up her GO FUND ME to raise $ for yoga teacher training, and has completed the 2016 January 200 Hour Hatha Yoga Training at the 7 Centers Yoga Arts in Sedona, Arizona.